Come by the shop and see our HO scale model train layout that is over 1600 square feet. Features include DCC with sound, lakes and running water falls. 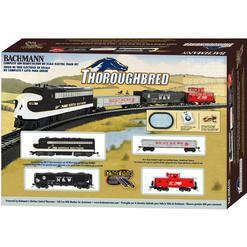 Bachmann HO EZ Grey Road Bed 9" Straight EZ E-Z Track 1pc Bulk Nickel-Silver BAC44581 $2.79ea. 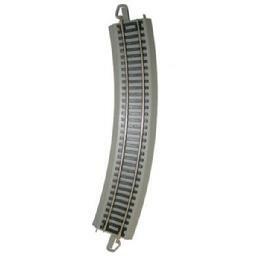 Bachmann HO EZ Grey Road Bed Scale 18" Radius Curve Track 1pc Bulk Nickel-Silver BAC44580 $2.79ea.